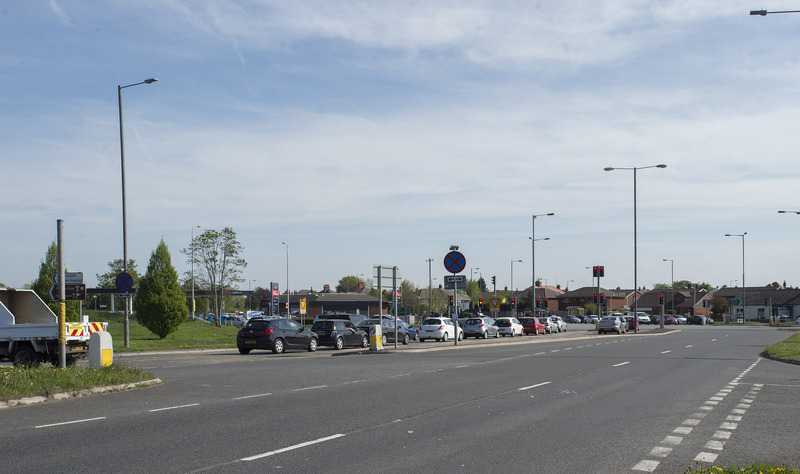 Motorists who use the A580 East Lancs Road and A570 Rainford Bypass are advised that a number of overnight road closures will be in place later this week as part of the Windle Island Junction Improvement scheme. In total there will be eight days of overnight closures starting on Saturday 23 March until Sunday 31 March between the hours of 8:00pm and 6:00am. 23 March – Bleakhill Road and Rainford Road closed at junction. 26 March – A580 eastbound/ A570 northbound and southbound with Crank Road closed. 29 March – A580 eastbound/ A570 northbound and southbound with Crank Road closed. 30-31 March – A580 eastbound/ A570 northbound and southbound with Crank Road closed. · The reintroduction of two lanes southbound through the junction, with the left hand lane for St Helens Town Centre via Rainford Road (including Tesco and Starbucks access), and the right hand lane for Eccleston and Prescot via Bleak Rd.